4 more days until Christmas! Are you guys ready? I’m pretty much done, but I still have to go out and get some stocking stuffers for everyone. I compiled a list of ideas for the family in case you are like me, and left the stocking stuffers for last minute. 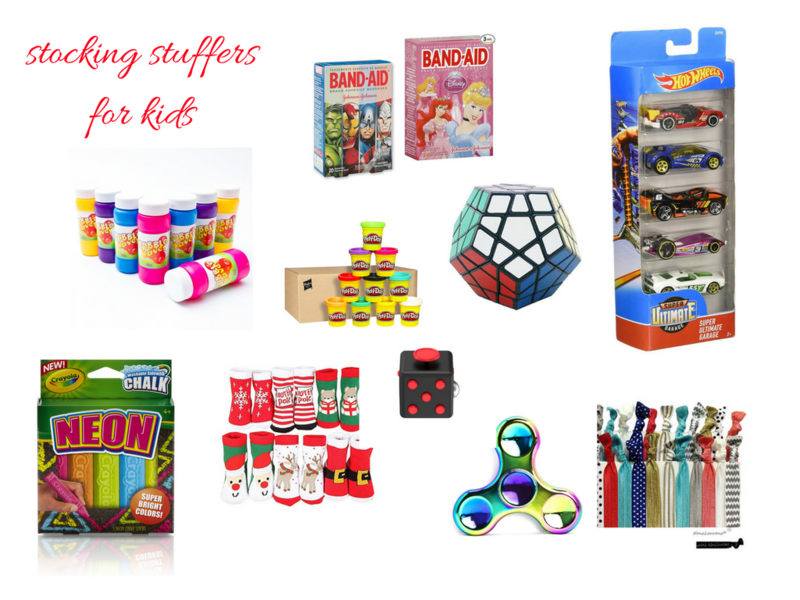 Hope these help and give you some ideas for stocking stuffers if you haven’t already bought them. I really cant believe there is only 4 days left! I feel like Christmas totally crept up on us!